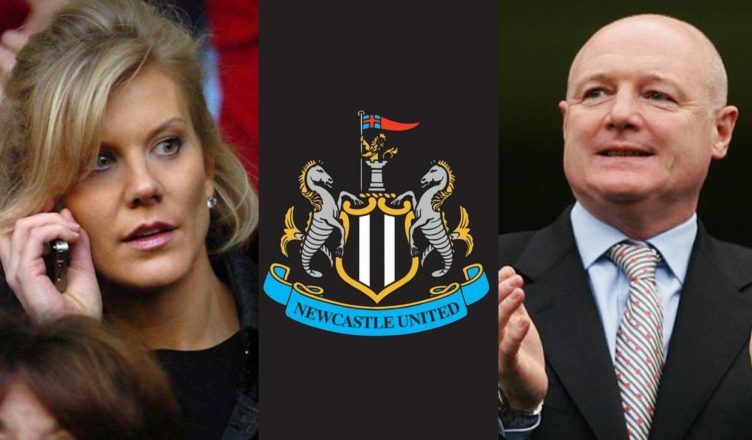 Mike Ashley left ‘surprised’ by Amanda Staveley – & ‘disappointed’ in Peter Kenyon – Report – NUFC blog – Newcastle United blog – NUFC Fixtures, News and Forum. Mike Ashley has been left ‘surprised’ by Amanda Staveley’s comments claiming she is still interested in buying Newcastle United according to the Chronicle. Their latest takeover ‘update’ also claims that the NUFC owner has held ‘no fresh talks’ with her – also claiming he’s been left ‘disappointed’ that Peter Kenyon’s bid to buy the club has failed to progress so far this year. ‘Newcastle United owner Mike Ashley has held no fresh talks with Amanda Staveley – despite the financier breaking her silence on the prospect of buying the club. ‘Ashley is also understood to be disappointed that Peter Kenyon’s bid to take the club off his hands has not moved on in early 2019. ‘However, despite signing off in the January transfer window on a brighter note for once, the club’s longer-term future seems somewhat hazy. Staveley’s update did appear totally out the blue and quite odd – it’s hard to decipher if she/PCP do genuinely want to buy the club or are using the takeover for PR purposes. Add into the mix that we also don’t even know if Mike Ashley actually wants to sell or is demanding a realistic price and the situation becomes very unclear. PCP say the right things – praising the Newcastle fans, wanting to invest in the community – but like Kenyon has proved to be so far, talk is cheap. Like it not, until someone can satisfy the terms of Ashley, realistic or not, nothing will change anytime soon. Updates like this do become increasingly tiresome for fans, something surely has to give soon. Lifelong Newcastle United fan and East Stand season ticket holder. Observations from a supporter who has followed NUFC during Champions League participation and through relegation, taking me from Milan to Scunthorpe.